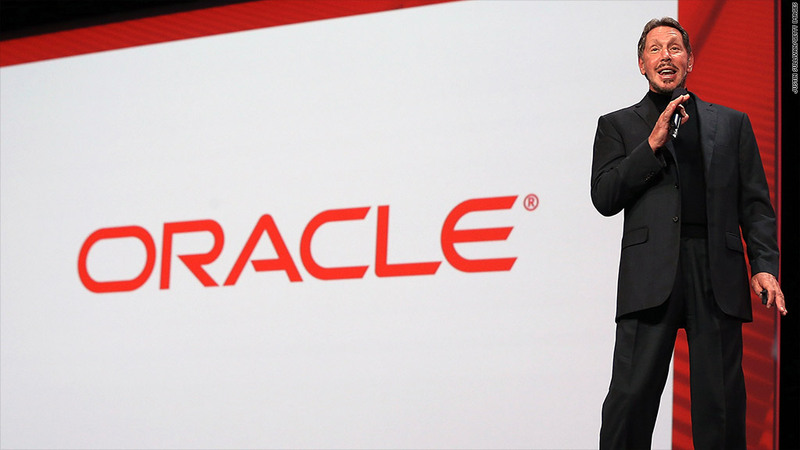 Oracle CEO Larry Ellison delivers a keynote address during the 2012 Oracle Open World conference on September 30, 2012 in San Francisco, California. Tech giant Oracle announced Monday that it would pay three quarters' worth of dividends originally scheduled for 2013 later this month, becoming the latest company to move up dividend payments ahead of potential tax increases next year. 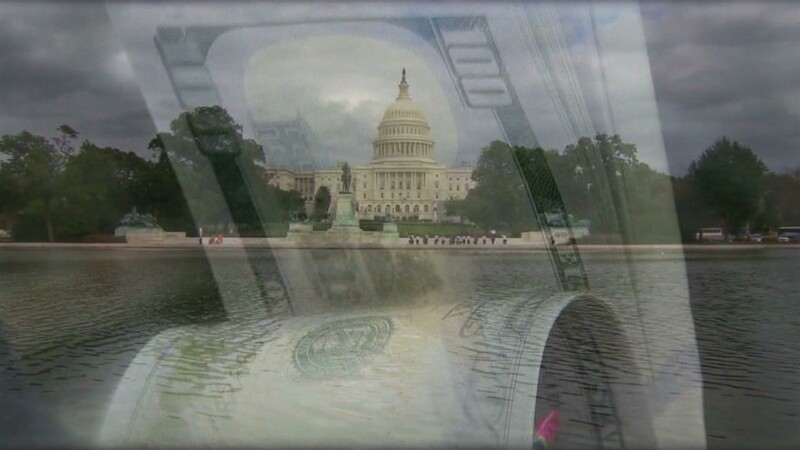 The tax rate for dividend payments could more than double for high-income earners as a result of automatic tax hikes scheduled to take effect on Jan. 1 as part of the so-called fiscal cliff. Dividends are currently taxed at 15%. Oracle's (ORCL) accelerated dividend totals 18 cents per share, a payment that will come in lieu of quarterly dividends that would have been paid in 2013, the firm said in a statement. Oracle's largest shareholder is its CEO, Larry Ellison, though the company said Ellison was not involved in the decision to move the dividends forward. Ellison owns roughly 1.1 billion Oracle shares, and stands to receive $198.9 million from this month's dividend payments. Wal-Mart (WMT) announced last month that it would pay its fourth-quarter dividend in late 2012, rather than early 2013, in a preemptive strike against the potentially higher taxes. Other firms including Costco (COST), apparel company Hot Topic Inc (HOTT) and department store operator Dillards (DDS) have made similar moves, bringing dividend payments forward into 2012 or scheduling special dividends. An earlier version of this article incorrectly reported that CEO Larry Ellison owns roughly 1.1 million Oracle shares. In fact, Ellison owns 1.1 billion shares.